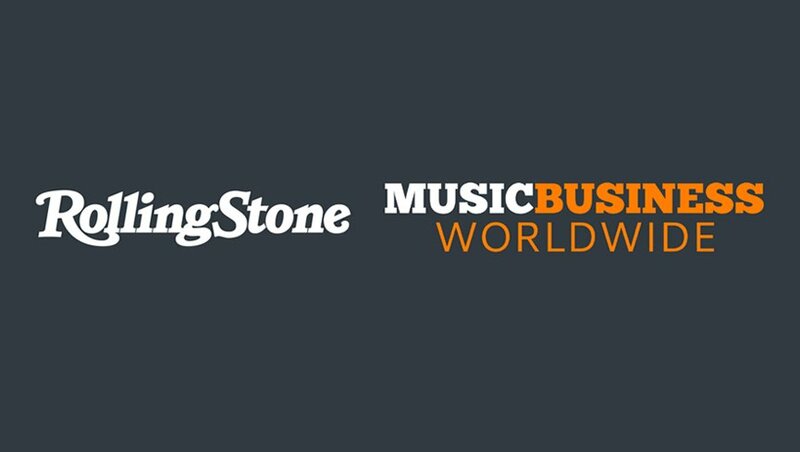 Will Liberty Media, piece by piece, become king of the global music business? Liberty Media chief executive Greg Maffei knows a thing or two about negotiating in public. 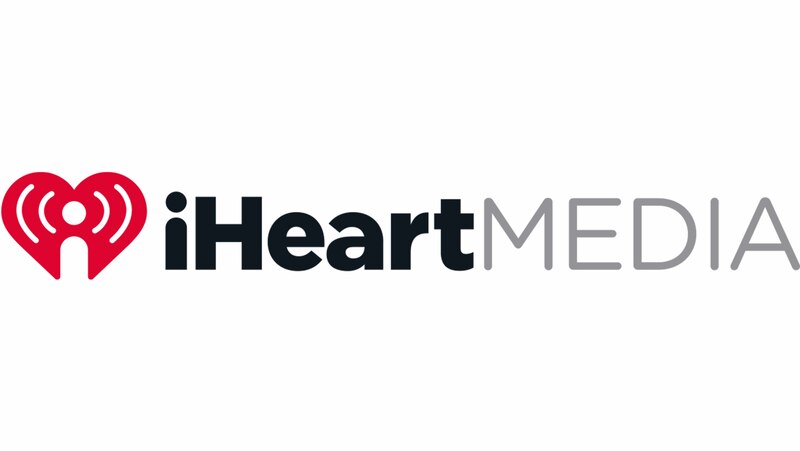 According to the New York Post, Denver-based Liberty Media Corp. is seeking to acquire a 35 percent stake in iHeartMedia, owner of radio giant iHeartRadio. This would be seismic news for the music industry: iHeart, which owns more than 850 U.S. broadcast brands, claims to have the largest reach of any radio or television outlet in America. The firm, which fell into bankruptcy last year, reaches a quarter of a billion Americans every single month. Liberty’s potential rival in its bid to snaffle a minority chunk of iHeart is, supposedly, Apple, which could prospectively use iHeart to drive the popularity of its own Music streaming app. Maffei’s “zero chance” insistence, then, delivered to Liberty Media investors on a public-earnings call in mid-November, was a clear assertion that his Tim Cook-led competitor wasn’t at the races. You can see why Maffei (pictured) might be feeling possessive: Liberty already owns $660 million of iHeart debt, and will automatically end up with around five percent of the company if, as expected, iHeart shakes off the shackles of bankruptcy next month. Meanwhile, an initial $1.16 billion approach from Liberty for 40 percent of iHeart last summer was rebuffed by the latter’s debt holders. iHeart, meanwhile, has a gigantic and visible influence on U.S. consumers — it reaches nine out of ten Americans every month — so it’s understandable why the acquisitive sharks are circling. In contrast, Liberty Media Corp.’s public profile remains conspicuously mute. Yet it’s certainly a brand worth remembering: It’s no exaggeration to say that, over the next 12 months, Liberty could turn the global modern music business on its head, while shifting the entertainment industry’s power base right off its axis. How? Liberty might just end up owning a stake in no less than seven (seven!) billion-dollar, or, indeed, multi-billion dollar music companies by the time 2019 is through. Sirius and Pandora jointly reach a monthly U.S.-based audience of more than 100 million people — via 34 million subscribers to Sirius and 69 million active listeners on Pandora. Sirius expects to have generated $5.73 billion in revenues last year; at Pandora, that number should top $1.5 billion. When these two brands are under one roof, says Sirius, they will form “the world’s largest audio entertainment company.” Swallow that, Spotify. In addition, Liberty owns a 34 percent stake in Live Nation, the globe’s biggest concert promoter and venue owner, which also happens to be the parent of the world’s largest ticketing company, Ticketmaster. 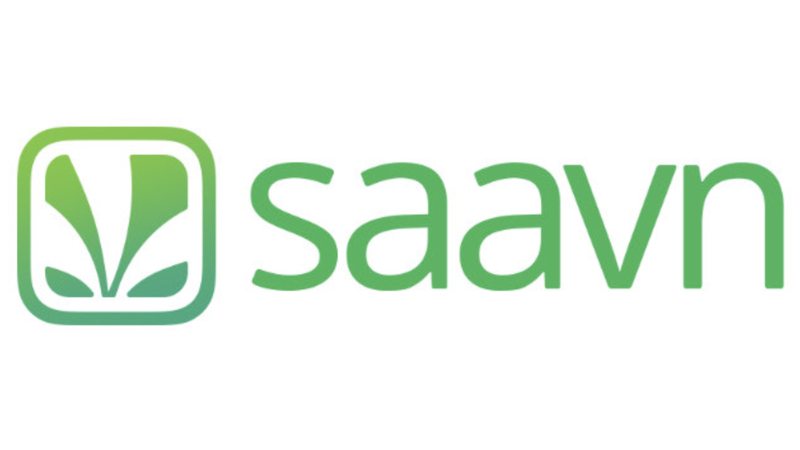 And to cap things off, Liberty is also a small investor in Saavn — the Indian Spotify rival that recently merged with local rival JioMusic to form $1 billion-valued platform JioSaavn and that, in addition to offering a vast catalog of music, also signs and develops artists, just like a record label. Some have suggested that, by meaningfully combining the strategy of these businesses, Liberty could form the music industry’s first true “full stack” organization, one able to promote and break major artists to mainstream U.S. audiences, before seamlessly up-selling fans into buying tickets, merch and more at live experiences. “We continue to believe Sirius’ controlling shareholder, Liberty Media Corporation, wishes to eventually control a combined SiriusXM, Pandora and Live Nation, and that this will become reality with a Sirius acquisition of Live Nation and a cleanup of Sirius’ share structure,” wrote BTIG analyst Brandon Ross in Q3 last year. Others go even further, suggesting that, with iHeartMedia added to this mix, Liberty Media would be able to service the promotional, distribution and touring requirements of independent artists to a truly blockbuster degree — threatening some of the core reasons why new acts currently sign to major record companies. Allen Kovac is owner of New York-based indie label Eleven Seven Music Group, home to Mötley Crüe and Papa Roach, among others, while he also manages the likes of Blondie and Five Finger Death Punch. “Liberty Media is setting the stage for a vertically integrated platform of ticketing, venues, streaming, broadcast and satellite radio, for consumers with credit cards,” he says. Kovac notes that, with iHeart on board, a strategic consolidation of artist services at Liberty/Sirius could create a commercial imperative for long-term investment in a new wave of acts — who can sell tickets and stream music to fans for decades to come. This, he believes, would fit nicely with the typical philosophy of independent labels. Conversely, he suggests, ephemeral pop streaming sensations would instantly become a less interesting proposition for music’s money-makers. 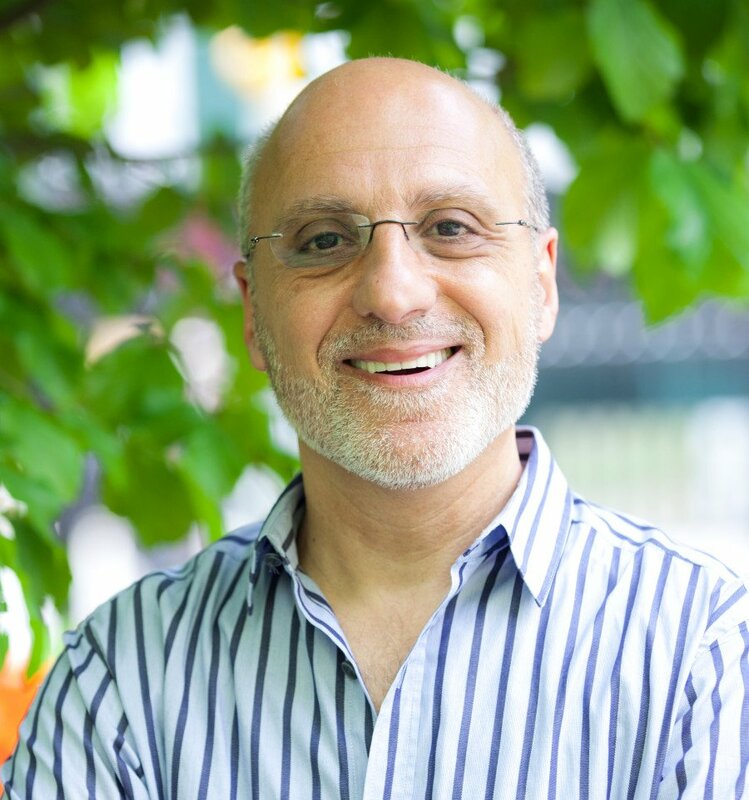 This could “eventually transform the business away from music with narrow demographics, back to broad-based artists, and songwriters who are performers,” he says. Liberty Media isn’t stopping there, either. Adding to its potential involvement in the five aforementioned billion-plus entertainment companies (SiriusXM, Live Nation, Pandora, iHeart and JioSaavn), Liberty is also potentially on the hunt for some truly industry-shaking new assets. The first is the most talked-about deal in the global music business this year: Up to 50 percent of the biggest recorded-music company on Earth, Universal Music Group (which also owns giant music publisher UMPG), will be sold by the end of 2019. We know this because UMG parent Vivendi has confirmed as much to its shareholders, and has deployed investment banks to headhunt suitable buyers. Liberty Media has been mooted as one of the early front-runners for UMG, alongside Chinese media giant Tencent. Liberty, which has interesting legal history with Vivendi, has already expressed to its own stockholders that it would “absolutely” be interested in taking a look at UMG’s potential sale at the right time. To recap: Liberty’s existing radio and streaming portfolio (Sirius, Pandora and JioSaavn) already reaches more than 100 million people each month; iHeartRadio, meanwhile, is listened to by more than 250 million Americans. Imagine adding into this mix the demi-ownership of Universal Music Group, a $33 billion-valued company that is home to the likes of Lady Gaga, Kanye West, Taylor Swift, Post Malone, Drake, Kendrick Lamar and Ariana Grande — and which rakes in more than a third of all streaming money paid to labels and artists around the world. It doesn’t take a razor-sharp analytical mind to see how a radio and streaming portfolio that reaches almost the entirety of the USA, combined with part-ownership of Universal, could push a game-changing amount of music industry leverage Liberty’s way. Liberty can also superserve artists at Live Nation, of course, which welcomed 86 million fans to its concerts in 2017 — while Ticketmaster (get this) delivered 500 million tickets to shows in the same year. And then there’s CAA — perhaps the final piece of Liberty’s puzzle. As one of the world’s biggest superstar talent agencies, CAA finds opportunities, and maximizes the resultant deals, that artists can get from venues, promoters, brand partners and more besides. 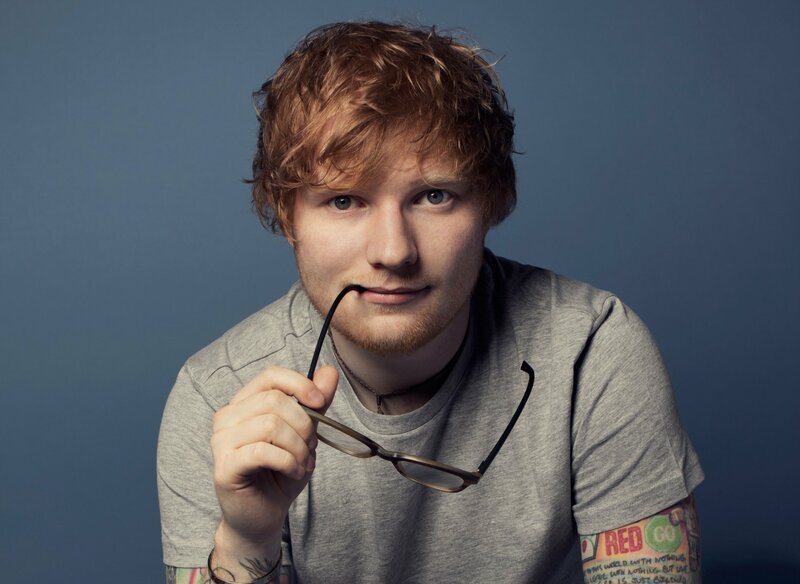 Liberty is now reportedly holding discussions to buy its way into CAA, which represents the likes of Ed Sheeran, Kanye West, Bob Dylan and Carrie Underwood. CAA was valued at more than $1 billion in 2014, when serial investor TPG increased its stake in a $225 million deal. If Liberty snares only one or two minority stakes in iHeart, Universal and/or CAA this year, it could potentially cover most steps of music’s modern value chain — recording, publishing, broadcast, streaming, ticketing, merchandise, touring and brand partnerships — under one roof. Liberty is, perhaps sensibly, seemingly restricting itself to minority stakes in these companies, potentially in a bid to ward off competition concerns; U.S. regulators are particularly hot on broadcasters who also outright own copyrighted content, for obvious reasons. He was right. But perhaps we ain’t seen nothing yet.